Fundación Sahlman | Sahlman Seafoods, Inc.
Fundación Sahlman is a private, non-profit organization founded in 2012 as part of Sahlman Group’s commitment to improve the quality of life of citizens, through education, health and culture, and to promote intelligent protection of natural resources. 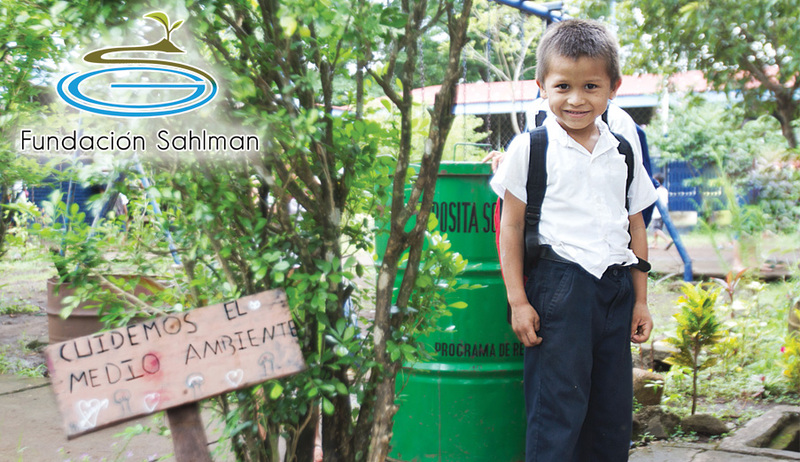 Fundación Sahlman is an important ally with the Nicaraguan government and other private institutions to promote safety and environmental protection. One of the goals of Fundación Sahlman is to use the expertise of our partner companies to become a cornerstone in the development of the communities where the Sahlman Group companies operate.